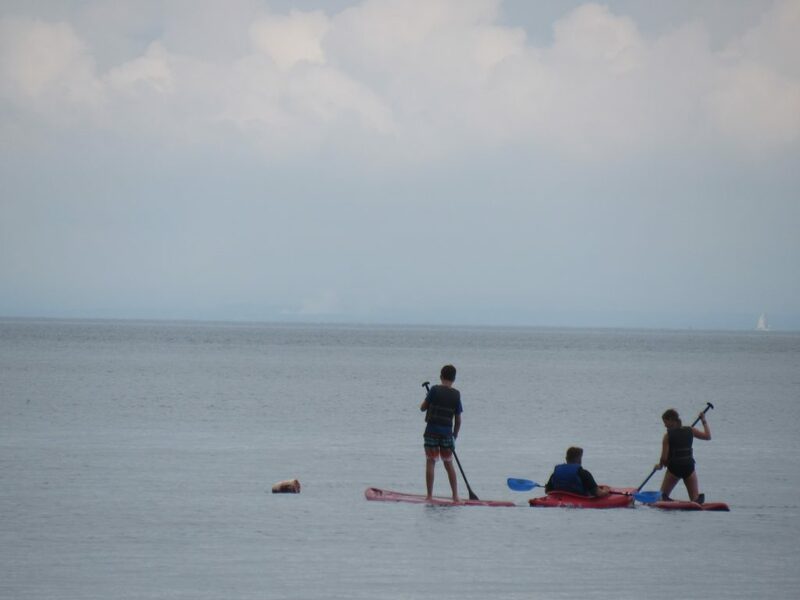 I enjoyed the water front throughout the summer – it was hard work every day, but I was happy when at the end of a session, with a group of campers, they were all able to paddle board to a high standard. I also enjoyed being able to be a leader throughout the summer with certain tasks, such as overseeing my own cabin – it was very stressful, but taught me skills such as patience. I was happy when I saw the kids having a good time and it helped a lot more when it was because of me that they were enjoying them self. It was also nice to get away from the insanity’s of city life for a while.